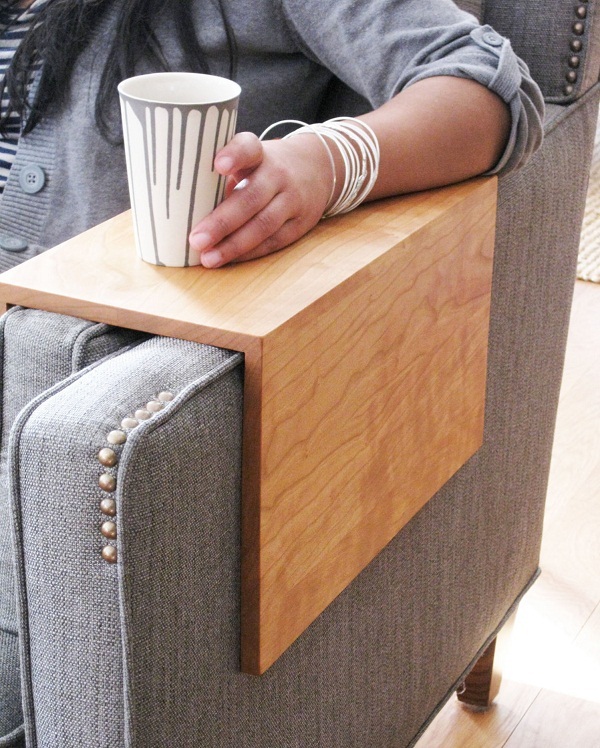 The Couch Arm Wrap is a wooden cover for your couch arm rest. This will give you a mini table that you can set your drink on, paw at the remote, and use as a laptop workstation. Sounds like a dream come true, right? Well, first off, this sucker is $250. While it may be custom-fitted and made with the wood of your choice, you could make one of these at home for a minimal fraction of that price. This is a really awesome idea that can be useful for those that like to stay on the couch, but it looks a tad too easy to DIY this one instead of purchasing it. Also, keep in mind that you’ll probably forget it’s there and knock your drink off a few times before you remember the new addition to your leisure spot.